There’s a Spooky Feeling in the Air! It’s that time of year when all the spirits of the dead come back to haunt us, when zombies and vampires are allowed to walk amongst the living, when all manner of spooks and creeps are spookin’ and creepin’. We’ve found that the best way to get away unscathed is to distract them with dessert. Here are some Halloween dessert recipes that are designed to appease the undead while you make a break for your getaway hearse. 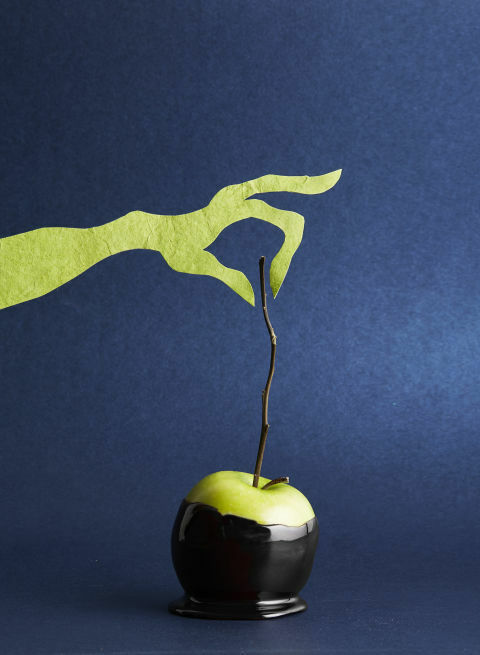 Candy apples are always a killer treat this time of year, but these look positively deadly. They’re covered in black ooze that appears to envelop them from some delicious but thoroughly nefarious underworld beneath. But don’t worry – it’s just food coloring. Do you want a piece of cake? Of course you do! But do you want it bad enough to brave these hungry-looking spiders in order to get to it? 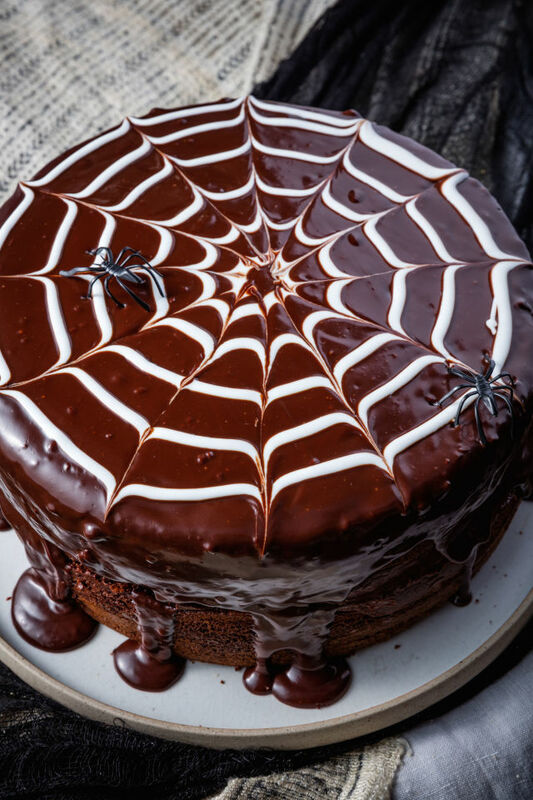 And remember: spiders don’t eat cake, so there’s a good chance they’ve baked this one just to bring you in for the kill. From there, it’s off to a giant spider web, and you know what happens next! This spine-tingling savory pie looks like a cross between a spanakopita and a spooky spinach séance. Hey – is that Popeye’s ghost over there? 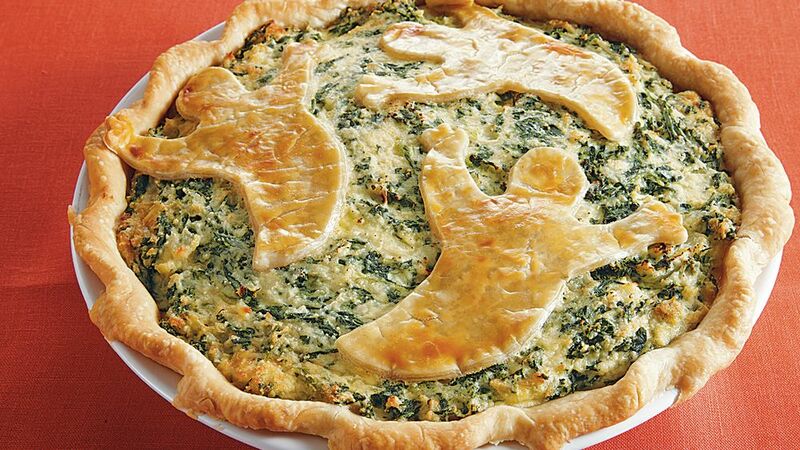 Spooky spinach pie looks delicious and hearty, even though it appears to be haunted by spirits from beyond the grave. 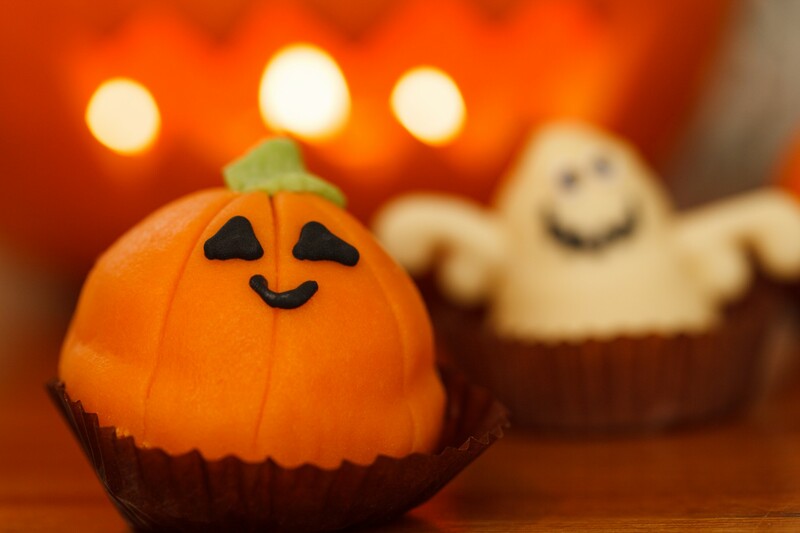 Here’s another spooky recipe, but this time it’s a sweet one. 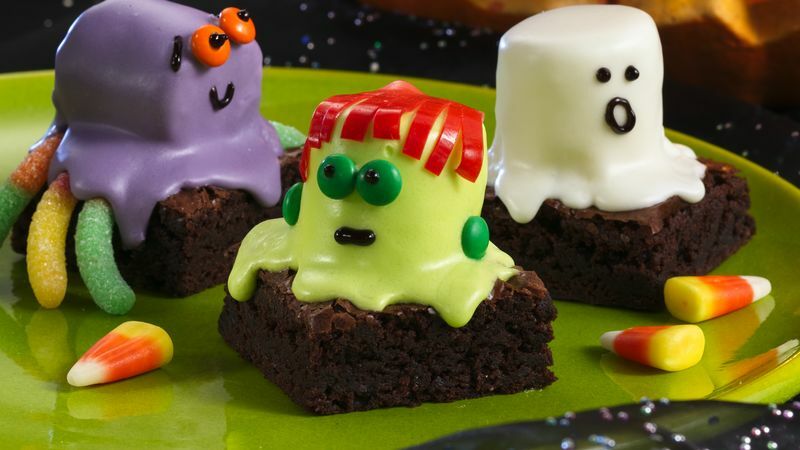 According to paranormal experts, this is what happens when evil spirits possesses your mixer: haunted brownies. Don’t call the exorcist yet – these ghosts are too tasty to waste. 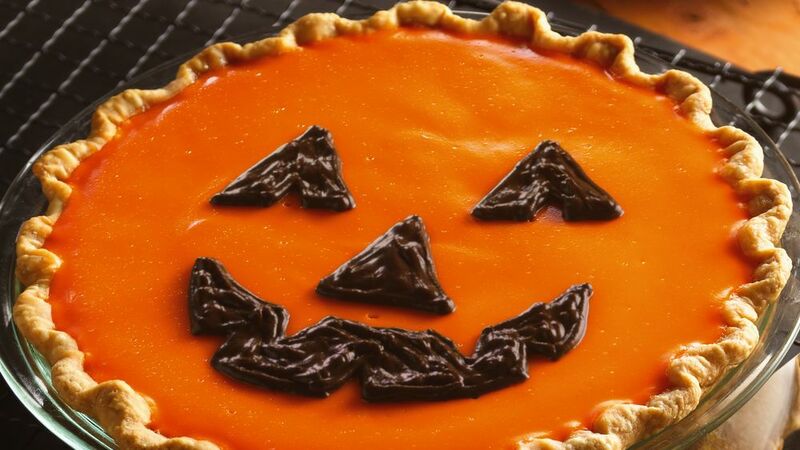 There’s no symbol of the season more classic than the Jack-o-lantern. This pie is a new take on an old favorite, and you don’t have to worry about burning your tongue on a candle when you eat it. And, it also has a dash of orange peel for extra zest! Yum! OK, so this recipe is a bit more labor-intensive, but burying the dead is hard work. 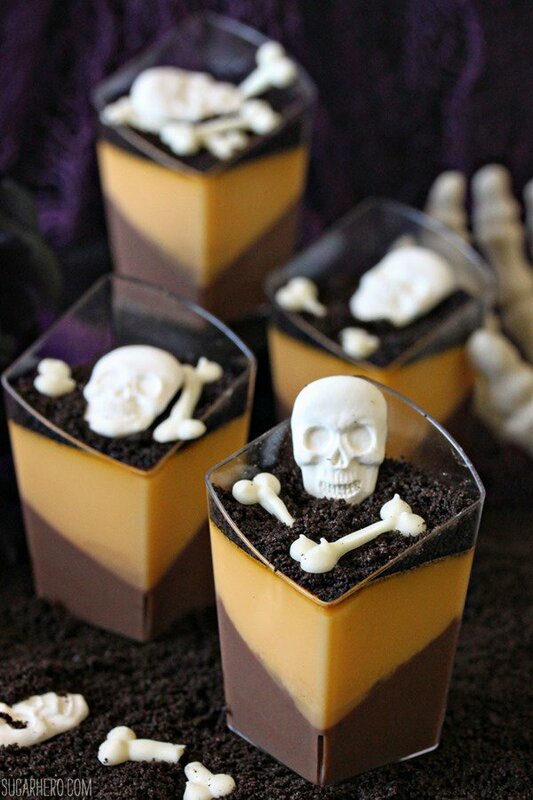 Actually, these skeletons are made out of sugar skulls and white chocolate, and the graveyard is a delightful, pudding-like concoction topped with Oreo dust. Hey! Who messed up the apple pie? Wait… are those… eyes? Yes. Yes they are. Mummy eyes, in fact, and you’re already cursed, so you might as well cut a slice and enjoy. 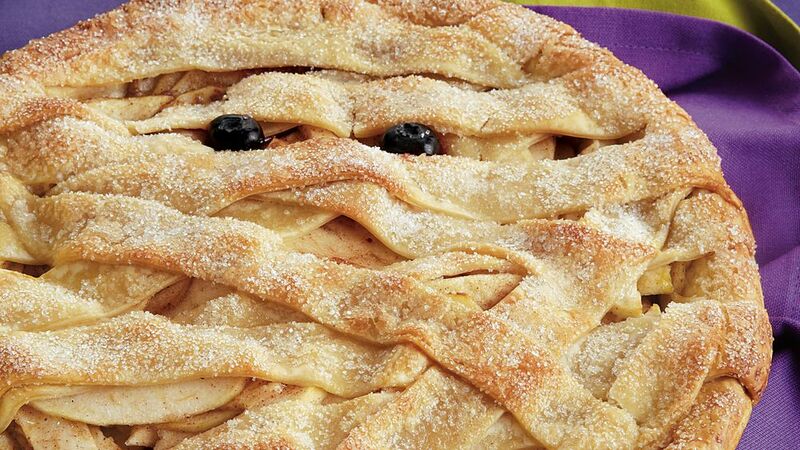 This creepy dessert is as easy as your usual apple pie recipe – maybe even easier, because you don’t exactly have to be careful with the lattice crust. If you’ve never been to Bipartisan Café, then let us be the first to tell you: we’re proud of our pies, calling them the best pies in Portland, no joke. And while we doubt that someone like you would turn any of the above recipes into a massive Pinterest fail, we’re here for you on the outside chance that you need a backup pie. Or, you know, a “plan A” pie. Previous Post: Dogs, Cats and Coffee: Are They Safe Together?